Villa Park High School students can now take advantage of the best online learning experience around. 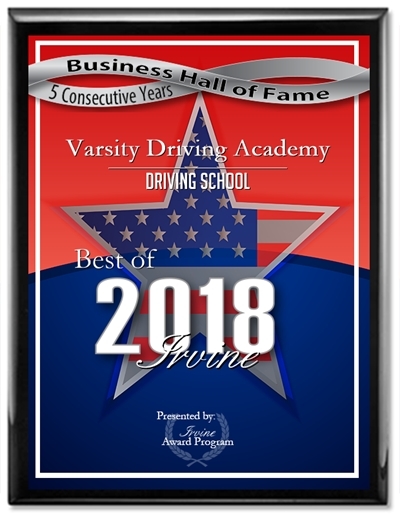 Varsity Driving Academy focuses on safe driving and creating defensive driving practices. Welcome to Varsity Driving Academy Villa Park High School! Another feature students can take advantage of is our free pick-up and drop-off for behind the wheel training sessions. Find out more about this service and other services below. We take learning how to drive and make it easily accessible no matter how busy your schedule. Our curriculum is approved by the DMV and loved by past students. 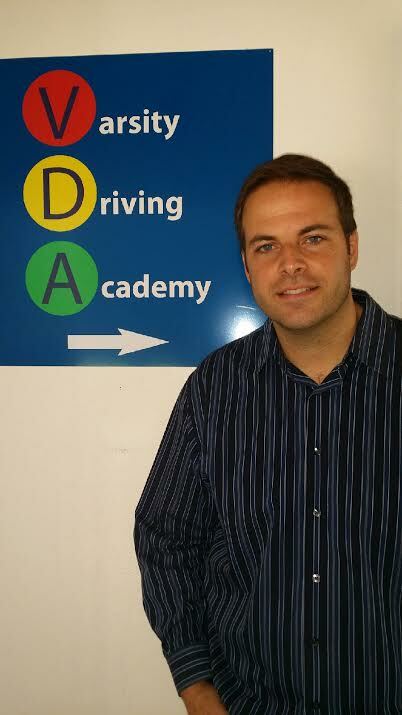 Students can learn how to drive defensively from the comfort of your home. The first step after signing up is to create your username and password. Once you’ve begun, every session is saved, so you can log out whenever you want and start right where you left off. This makes the learning experience easier and less stressful. Once you’ve completed our online course, and received your permit, we move onto behind-the-wheel training. The DMV has requirements when it comes to behind the wheel training and we follow them with our own twist. Firstly, the DMV requires three, 2-hour sessions and we spread these out over the required 6month period between receiving your permit and taking your license test. Our first session is about finding your strengths and weaknesses as well as activating your permit so you can drive with a parent on your own time as well. The last two sessions will be about creating good habits and developing your defensive driving skills. After the training sessions have been completed, it’s time to get your license. Our DMV package is one of the best packages we offer. Students can relax because we will take care of setting appointments with the DMV. We pick you up and take you to your final test, we even give you the keys to our DMV certified car for the test. This is one of our best packages, but there are many to choose from. Check out our contact us page to get the answers to the questions you may have (949)-387-4400.